Designers try to use SEO keywords to drive traffic to their websites and portfolios. Choosing random keywords for your website just for traffic is not enough. The keywords must be created specifically for visitors to find the website in search engines. Choose the wrong keywords and your business will be lost in the shuffle while the competitors take your customers. If you want to know how to choose the most appropriate keywords for your website follow these tips. The most important thing to do when thinking of SEO keywords is to make sure that they are relevant to your website. Are you selling your artworks or does your design business provide a specific kind service? 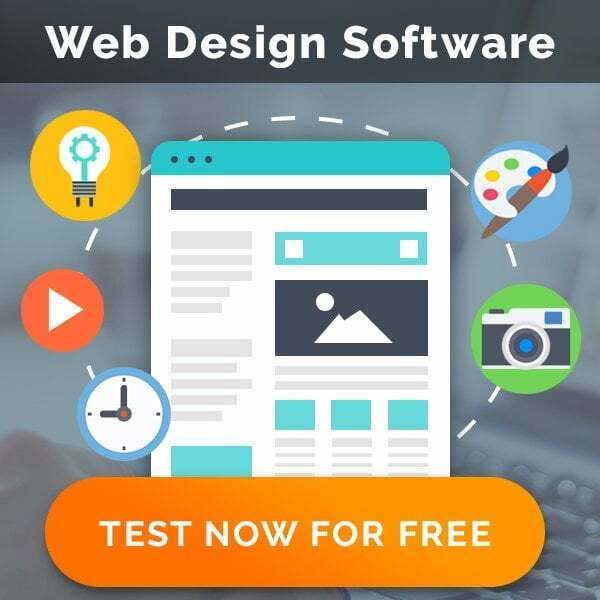 The main website goal is to be discovered by visitors; wrong keywords will steer potential visitors and fans away from your portfolio completely. 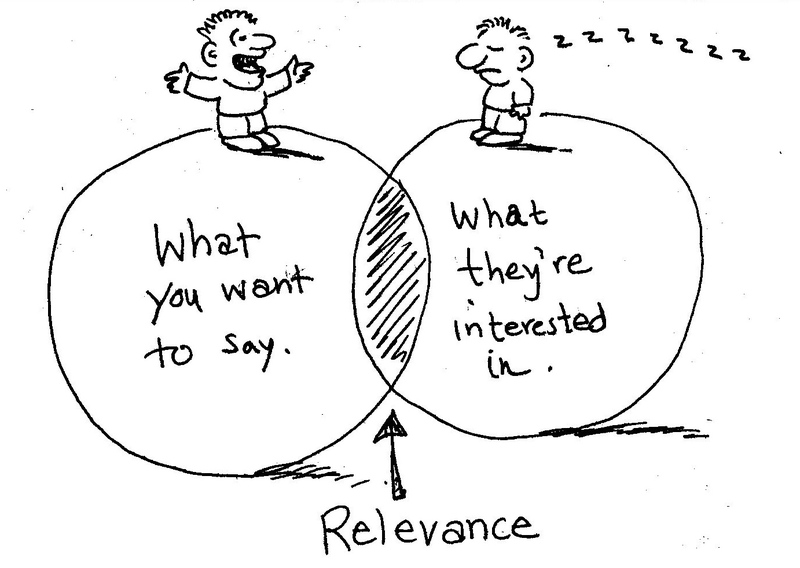 Relevance is also important because the keywords chosen will affect search engine ranking. Coming up with keywords from a business perspective is not the best way to create keywords. What your design agency needs to do is to think like a consumer and create keywords that potential customers will type into search engines when they are looking for a specific product or service. The keywords should link to a product or information on your site. Popular keywords are the keywords that most people will type in to a search engine when looking for a specific item ,for example, 3D creations or illustrations. The more people typing in the keyword, the more traffic will come to your website. Missing out on these popular terms or choosing terms that are too obscure may result in a lack of traffic. Having popular keywords isn’t enough. This is going to sound contradictory, but it must be popular and specific. 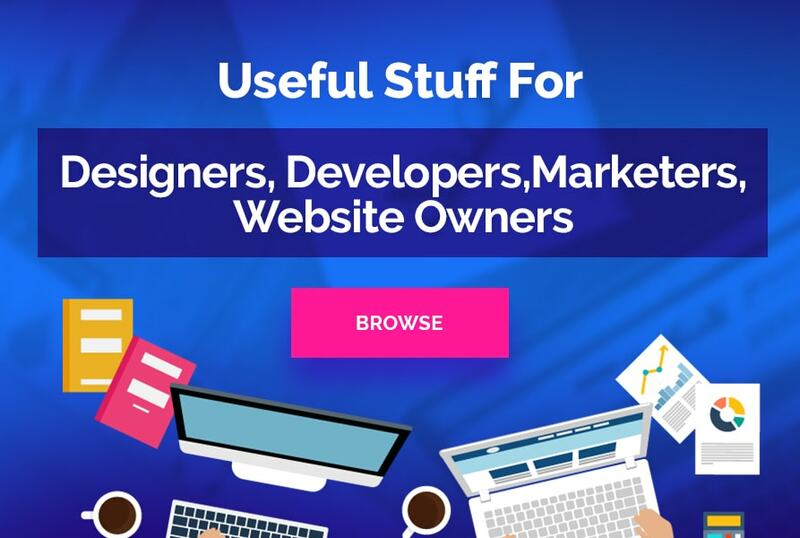 If you choose a term that is too generic your site will get lost amidst the larger and more powerful corporations that have invested an enormous amount of money in ranking for these terms. The right blend of popular and specific should result in many people finding you without too much competition on keywords. Less competition means it will rank better in search engines and those customers will be more likely to visit your website. If you have your own business for example you will want your location (specific) and your product (popular) to be targeted in your campaign. You can drive people to your personal website by knowing what keywords the competitors are using. There are many websites that you can use to research what keywords are ranking well in your niche+. By using these tools you can see how many daily searches your keywords are getting and at the same time get an idea what your competitors are using to drive traffic to their own sites. Know a customer’s motivation when they search for your website. Will they be typing in a question or simply searching for a product by name. Make the keywords motivational to attract people to come to your website and read about your design company. Selecting the right keywords can make or break web traffic and online sales or orders. Having precise keywords tailored to the website will make it outstandingt. Rebecca Jones is a contributing writer for Invesp, a company that assists clients with their conversion optimization efforts through site testing and adjusting pages to promote landing page optimization.